The Classic of Mountains and Seas seems to be set for release on March 20th. 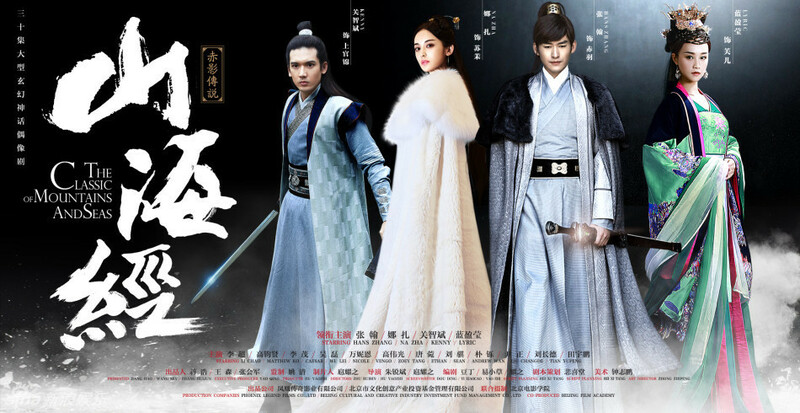 Starring Zhang Han, Gulnazar, Kenny Kwan, Lan Yingying, Gao Weiguang, Yin Zheng, and Wu Lei, those looking for more Gulnazar and Zhang Han can check this drama out. The Classic of Mountains and Seas has released stills… again… and a trailer!! Starring Zhang Han, Gulinazha, Kenny Kwan, Lan Yingying, Li Chao, Gao Weiguang, Gao Junxian, and Wu Lei, it’s nice that we finally get a sample of the drama. 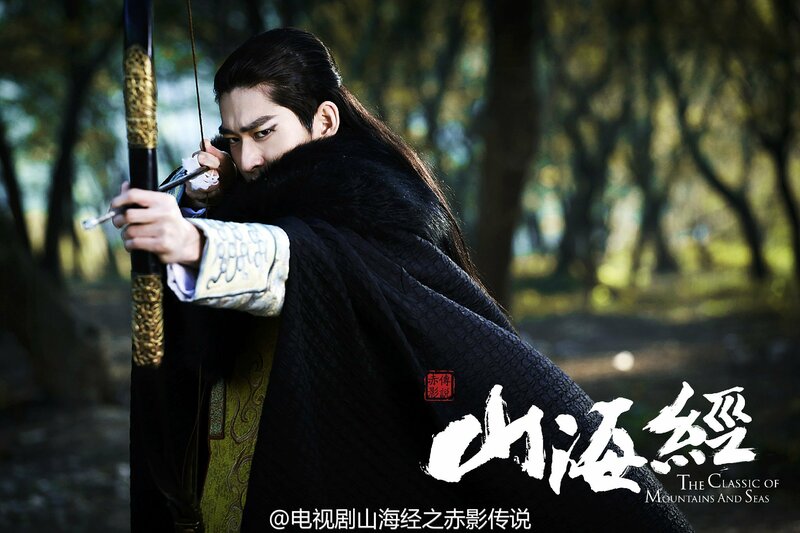 The Classic of Mountains and Seas has released stills again, starring Zhang Han, Gulinazha, Kenny Kwan, Lan Yingying, Li Chao, Gao Weiguang, Gao Junxian, and Wu Lei. Keeping fingers crossed that we will get word of a release soon. Laugh at my guy-liner and I will shoot. 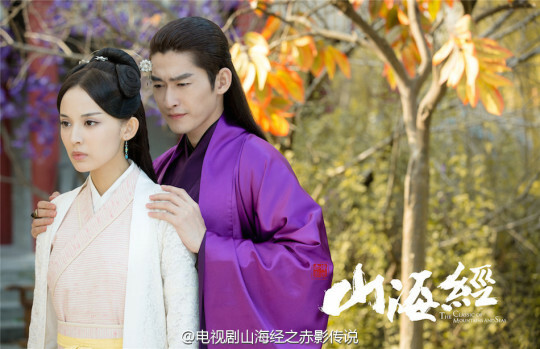 The Classic of Mountains and Seas has released more stills starring Zhang Han, Gulinazha, Kenny Kwan, Lan Yingying (from The Legend of Zhen Huan), Li Chao, Gao Weiguang, Gao Junxian, and Wu Lei. I have to say that the costumes and sets so far are a nice balance in that they aren’t too cheap looking but aren’t elaborate to the point of almost becoming tacky.